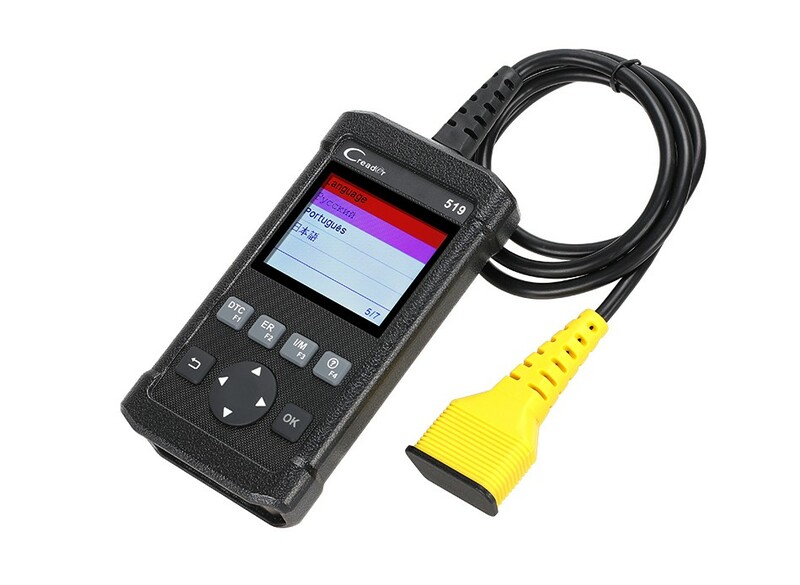 CReader 519 provides full OBDII/EOBD diagnostic functions and meets protocols such as ISO9141-2, ISO14230-4, SAEJ1850, and ISO15765-4. 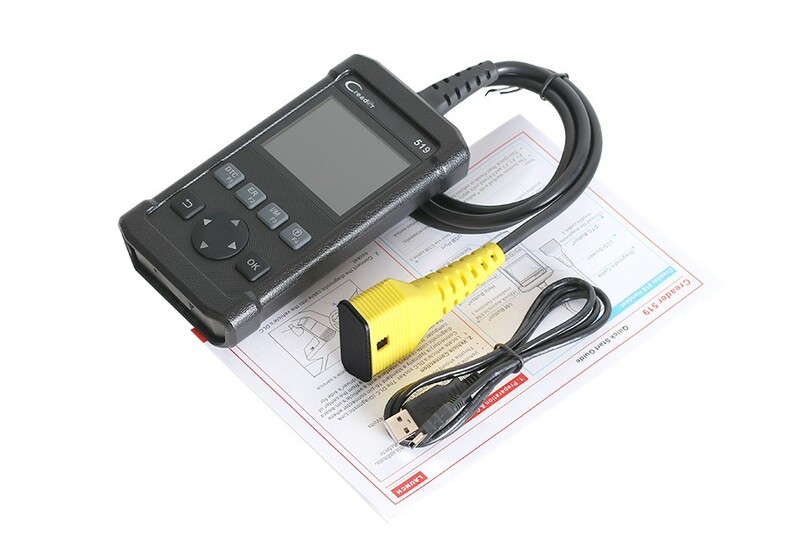 It features a 2.8-inch color display, graphical data streams, and USB interface internet update, which facilitates car maintenance. 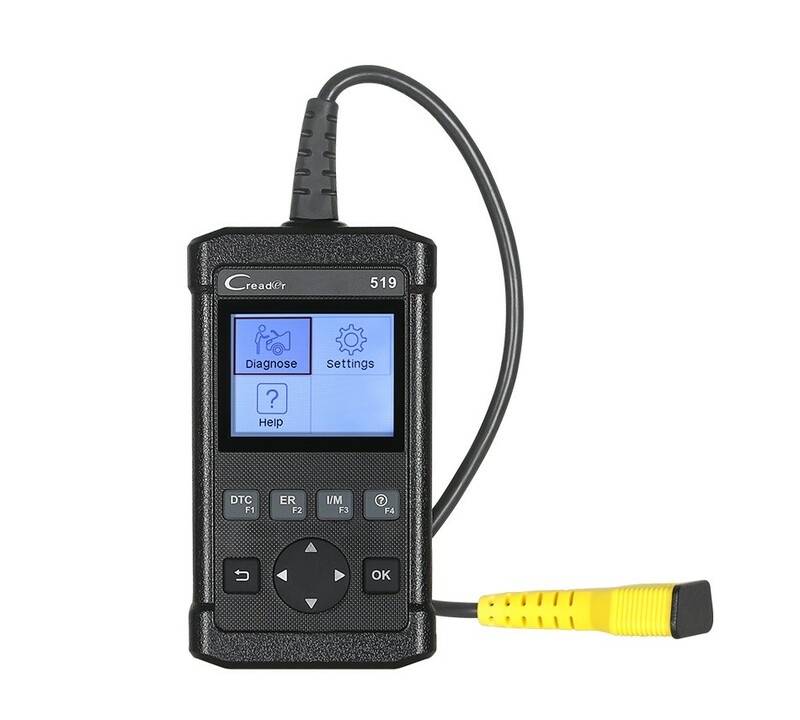 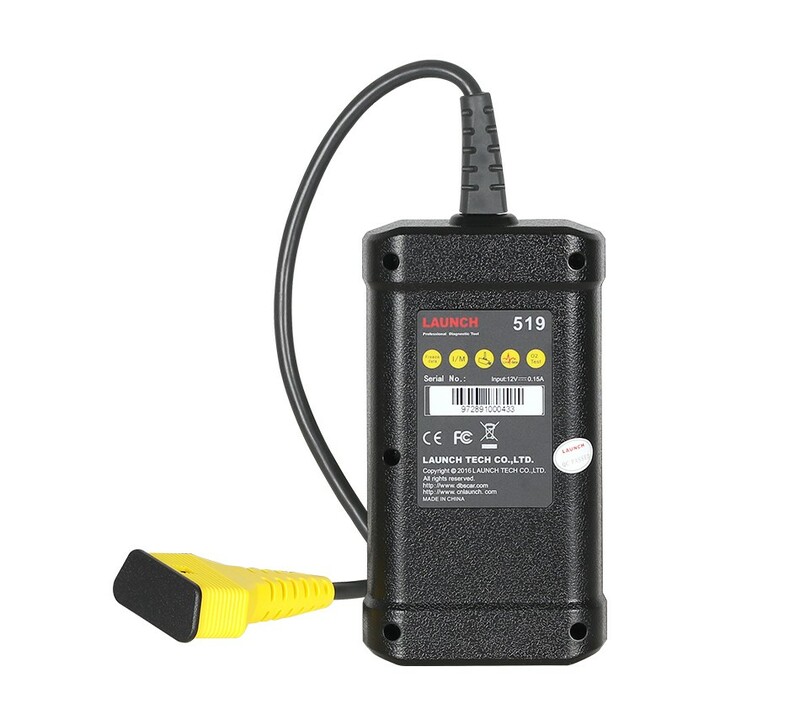 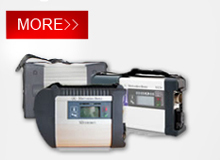 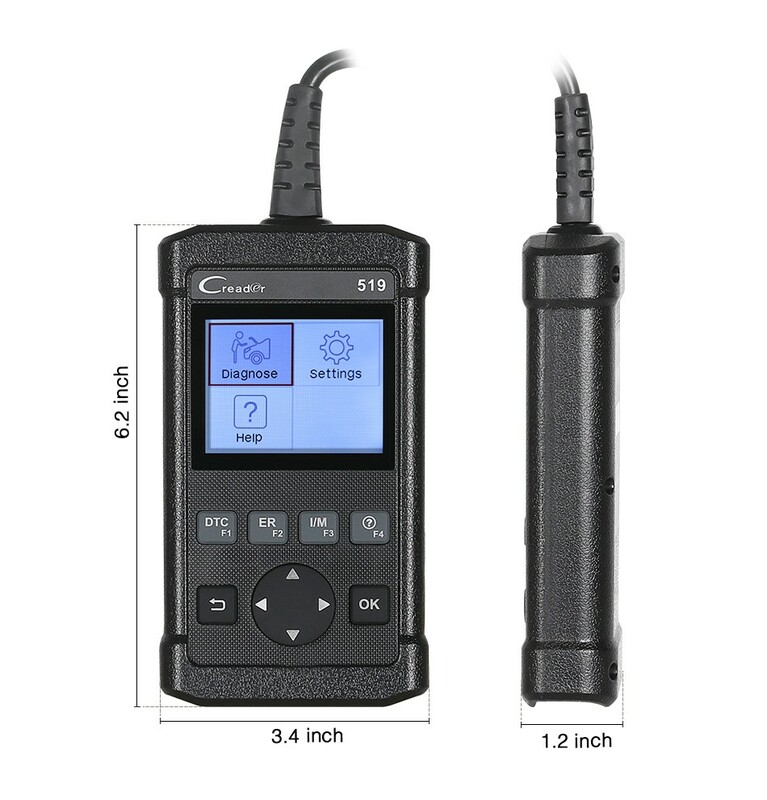 THE FEATURES YOU NEED: 2.8"Color LCD display; View freeze frame data; View graphical and numeric data streams; Sensor tests; Monitored systems tests;No batteries, supply power through OBDII cable. 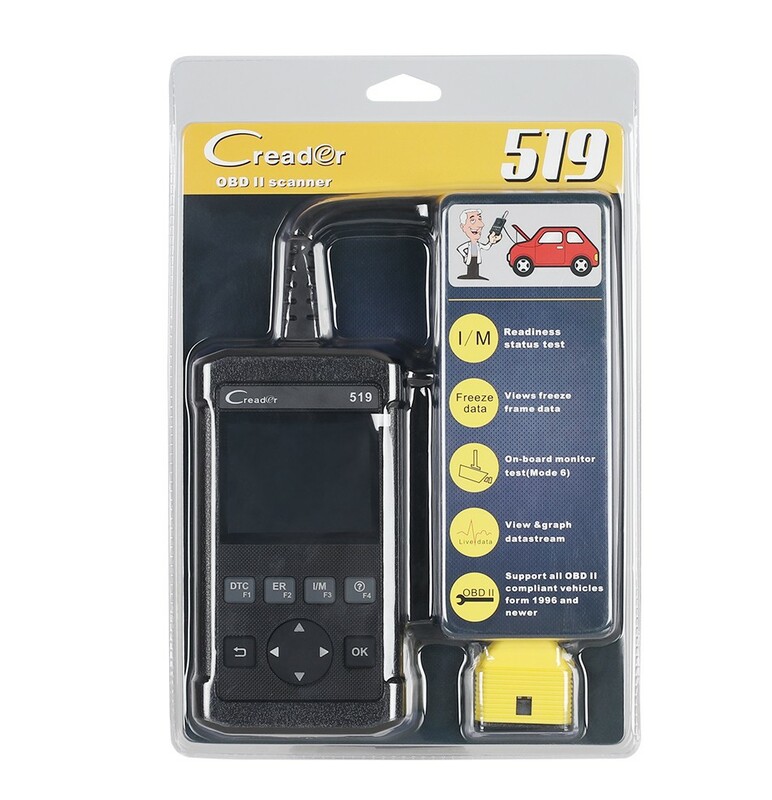 THOUGHTFUL DESIGN: All-in-one screen and easy-to-use hotkeys make the CReader 5001 an ideal tool for the DIYer and professional technicians alike. 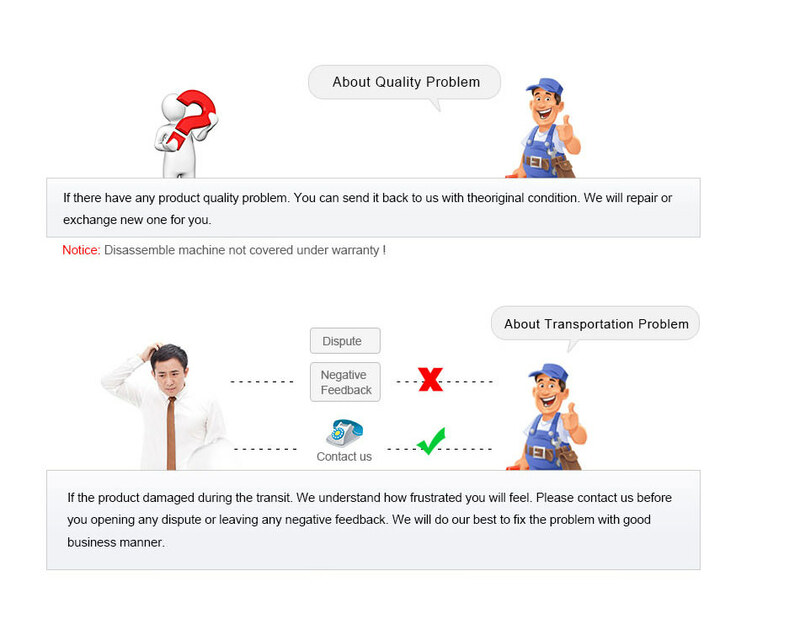 QUALITY GUARANTEE: Multilingual Support (English, French, Spanish); Instructions with two languages (English and Spanish). 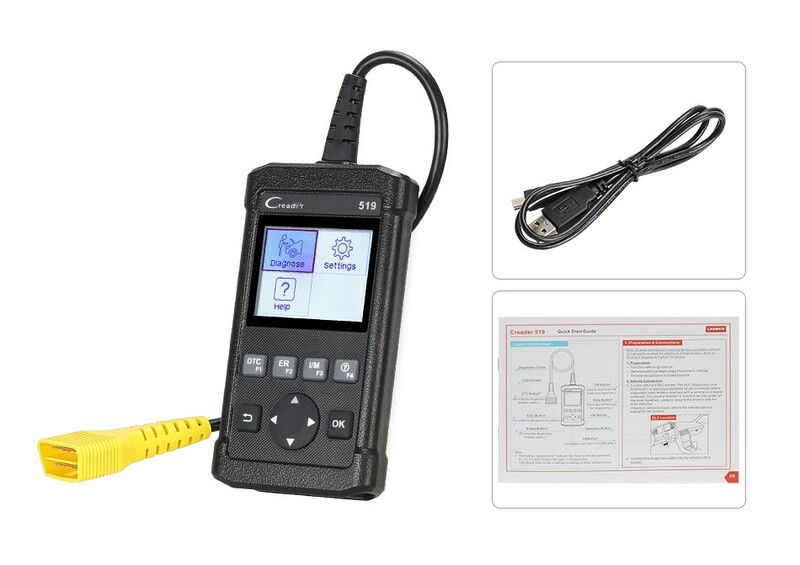 The tool can be update via USB cable.It is running the latest software, can be used without update.